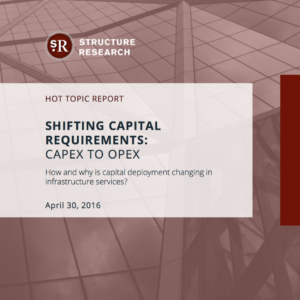 View cart “Hot Topic Report: Strategic Update” has been added to your cart. 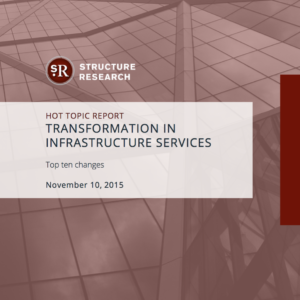 Why is colocation still going to be a factor even with the shift to managed third party cloud? What is the latest in managed third party cloud? The managed third party cloud market continues to develop. But it is not a one-way ticket to the cloud, particularly on the enterprise side. This means the shift that is underway will see workloads move to various environments and stay there for indefinite durations. Because of this reality, colocation remains a viable outsourcing option for a lot of legacy workloads and with interconnection options making it easier to directly access cloud, it has become all that more strategic. 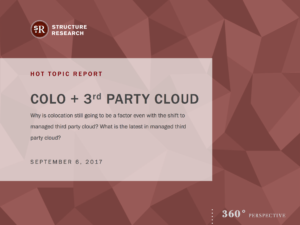 As a result, the cross-selling of colocation in managed third party cloud scenarios is on the rise. 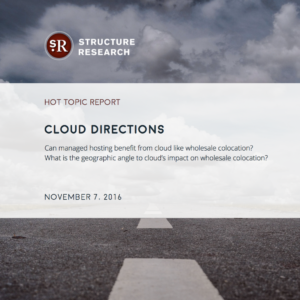 This report explains why colocation is going to increasingly be a factor in the managed third party cloud market and takes a closer look at some of the latest developments in this segment. The strategic side is active, multi-cloud usage is growing and service providers are looking to automate and gain operational efficiency as they add third party clouds to their portfolios.